The Japanese photo blog, Egami, has discovered a new Canon patent for the EF 35mm f/1.4L II lens. We can expect a new 'L' lens in the second half of 2015, perhaps a Series II version of the 35mm glass. Canon EOS-M3 Camera Review - How Good Is It? 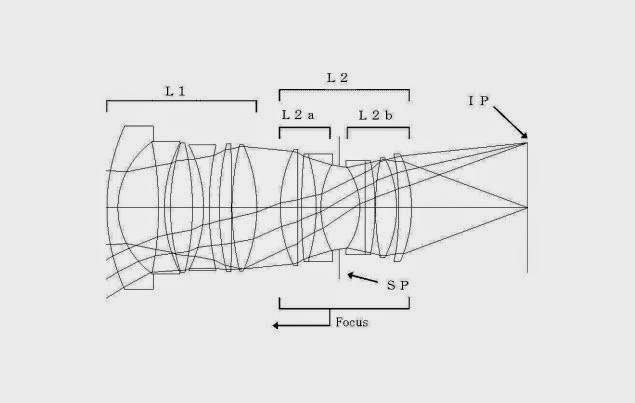 Canon Developing New Slower Super Telephoto Lens?